Thank you Wolverhampton Roadshow volunteers! 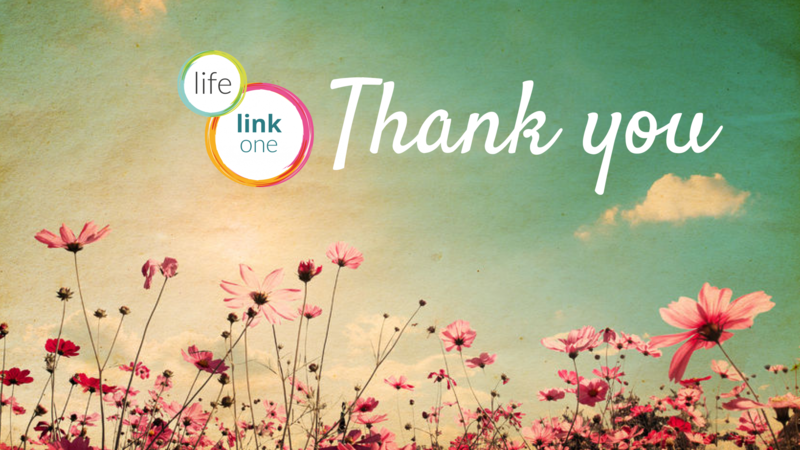 Thank you to Ruth, Michelle, Adam, Vea, Rosalie, Maria, Emma, Nicky, Justine, James, and Beckie for engaging with 400+ people on Loving Life Roadshow’s Wolverhampton leg! We are so grateful for your enthusiasm and courage to step out into the public and to stand for Life. You told people about the humanity of the womb and about Life’s ever-important Pregnancy Matters™ service, helping to create a just society and to make abortion a thing of the past. Thank you!